View photos of our products. View our products and order today. 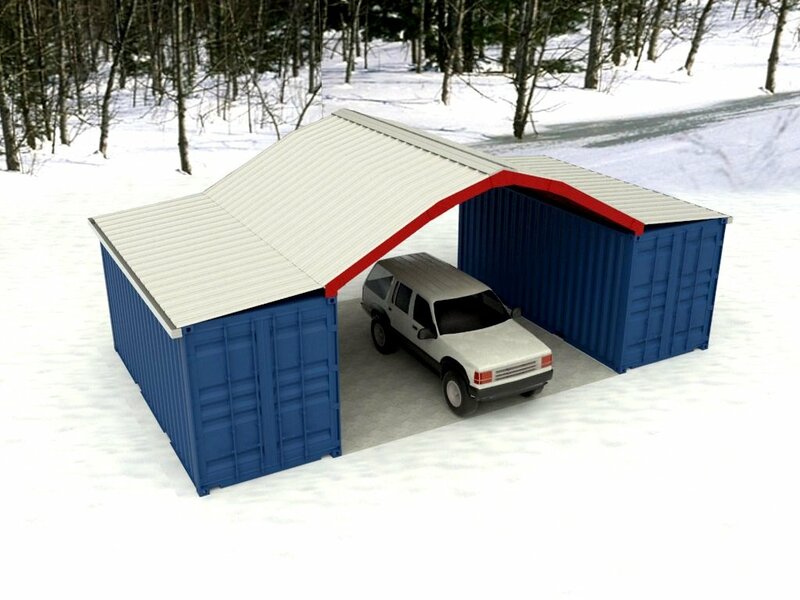 Watch our PODROOF® roof kit assembly video. 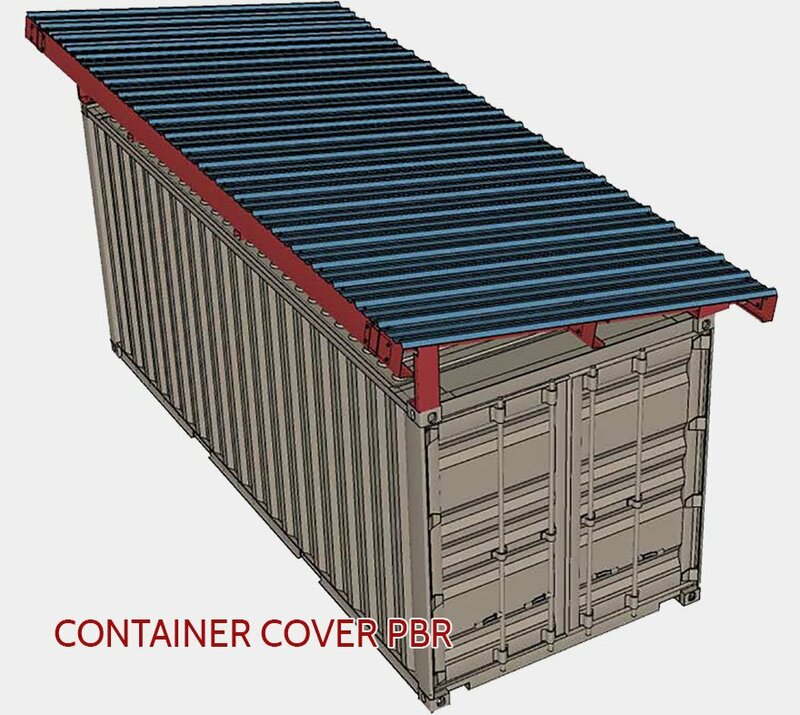 The PODROOF® shipping container roof kit gives you all weather protection. 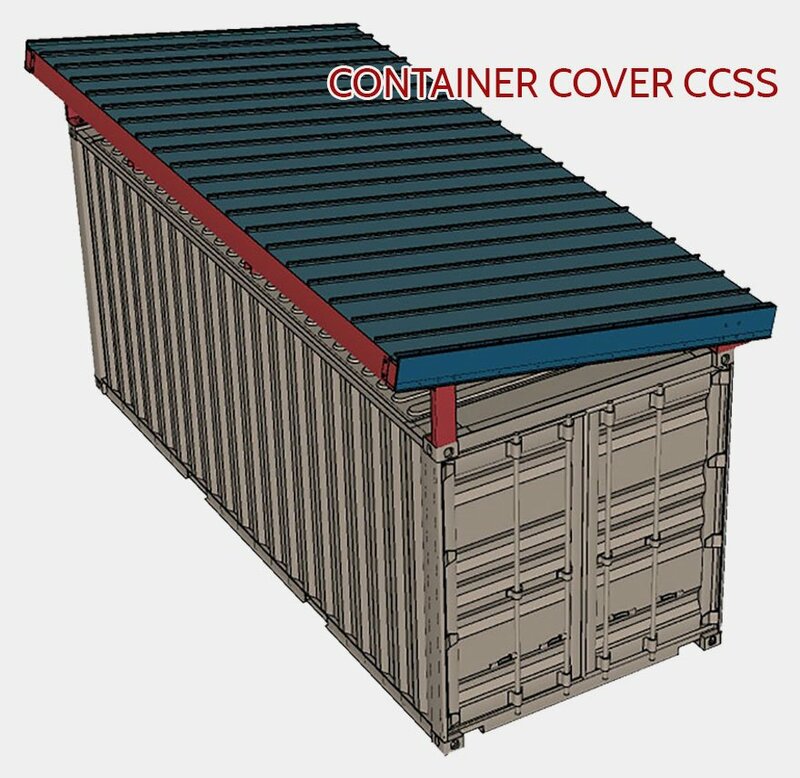 Storage in a building is secure but it is not portable and costs much more. 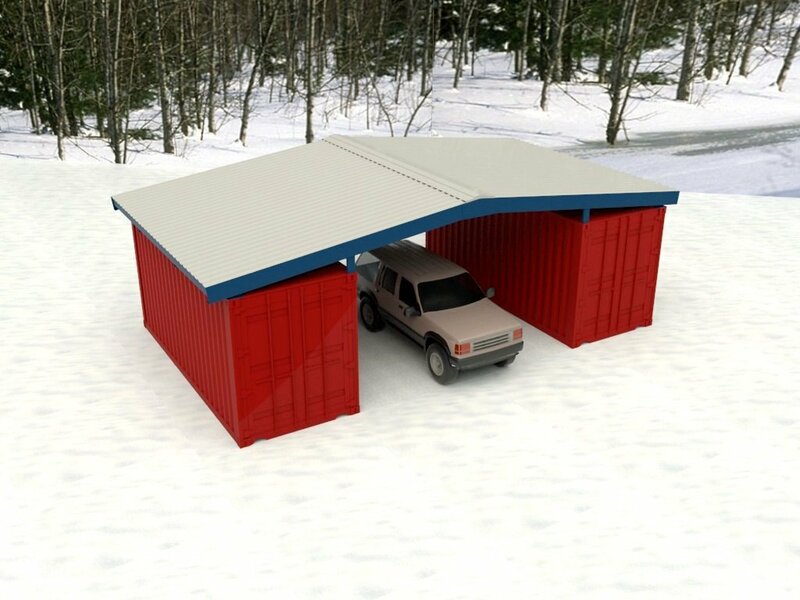 Other types of temporary shelters are not as durable as the 100% steel Podroof®. Corrosion and oxidization resistant steel backed by a 20 year guarantee.